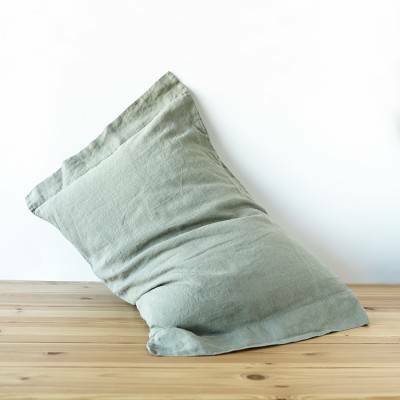 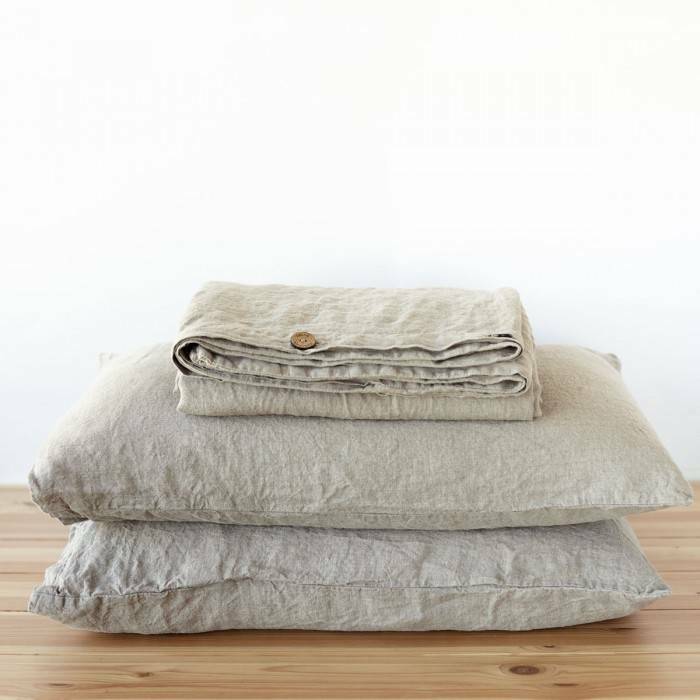 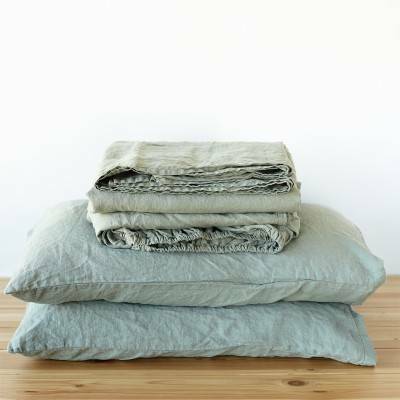 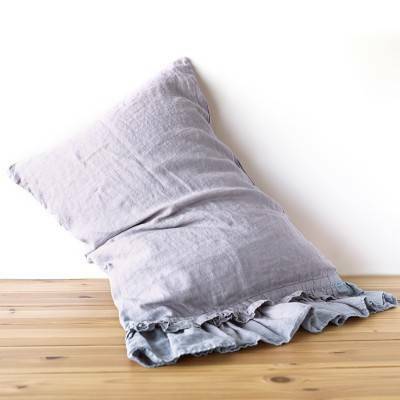 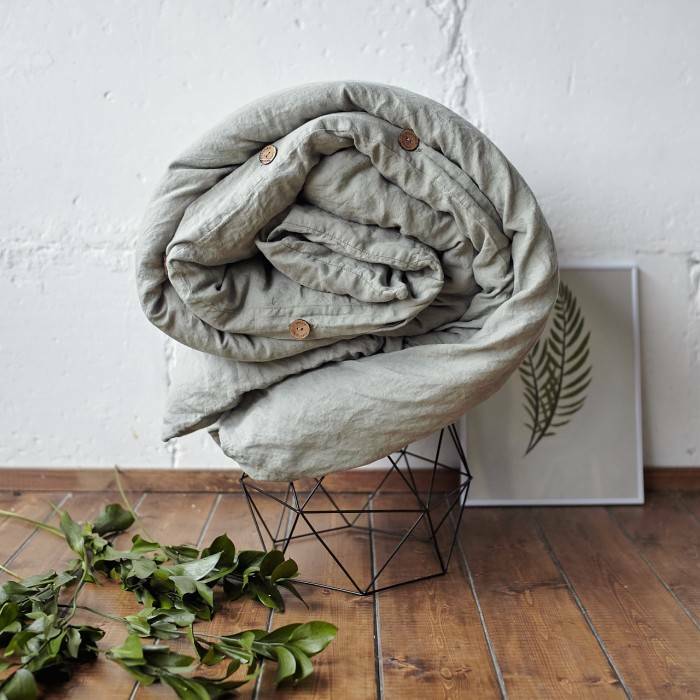 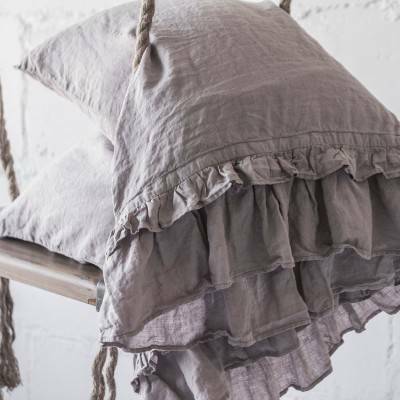 The flax linen duvet cover is made of a perfectly soft stonewashed fabric. 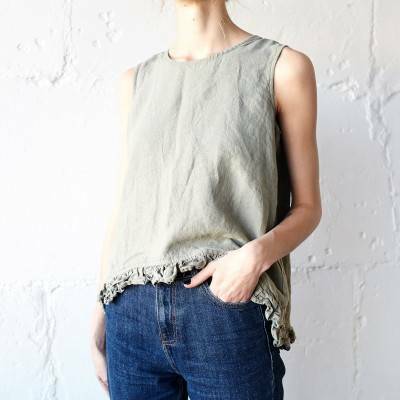 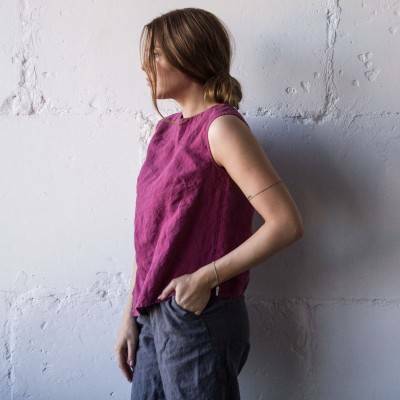 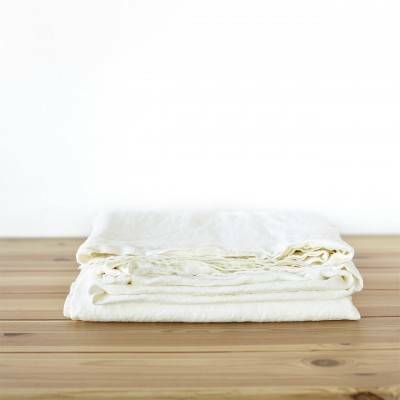 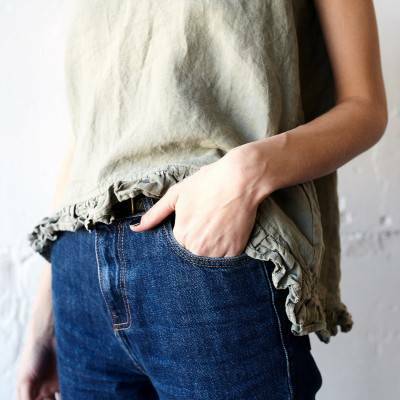 This is 100% organic, undyed, non-bleached prewashed linen that has been enzyme treated in order to reach pleasant mild and fluffy texture. 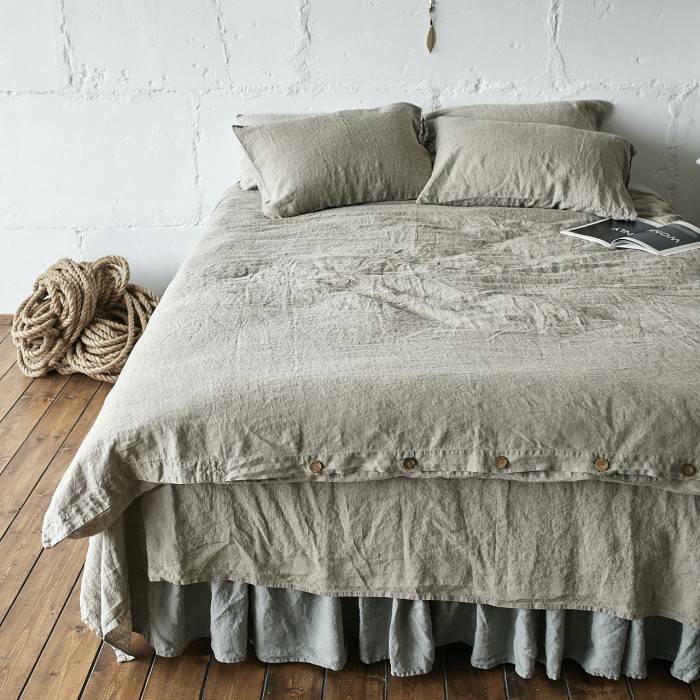 If you want your bedroom to be special and stylish - stonewashed 100% linen duvet cover and pillow shams do just that with any space. 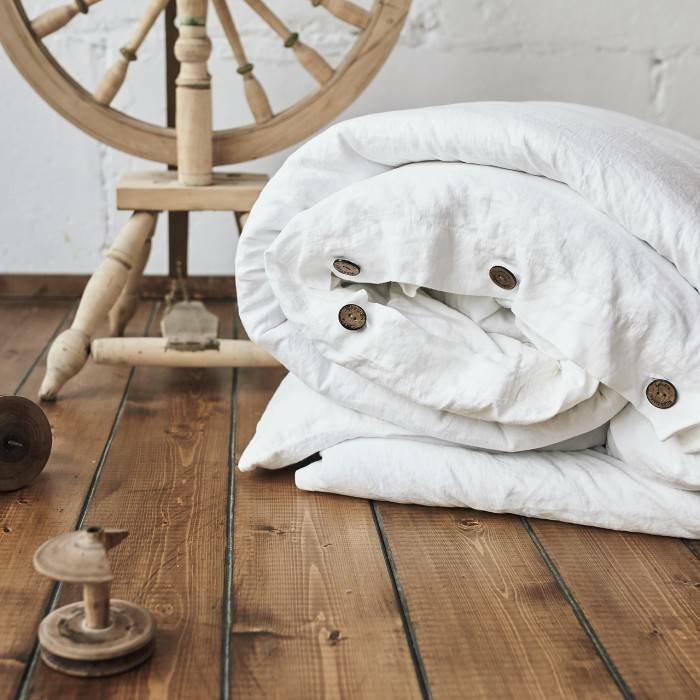 After a night in a European pure and eco-friendly hypoallergenic and unbelievably soft bedding, - you'll feel like just slept in magazine pages! 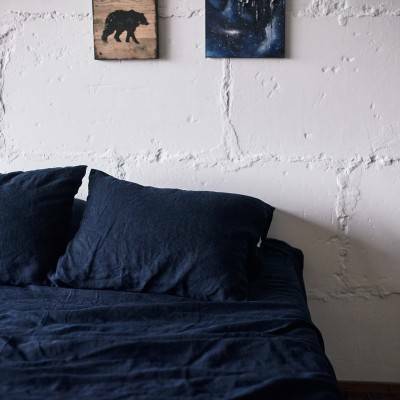 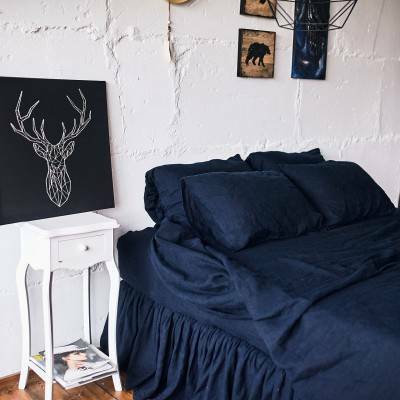 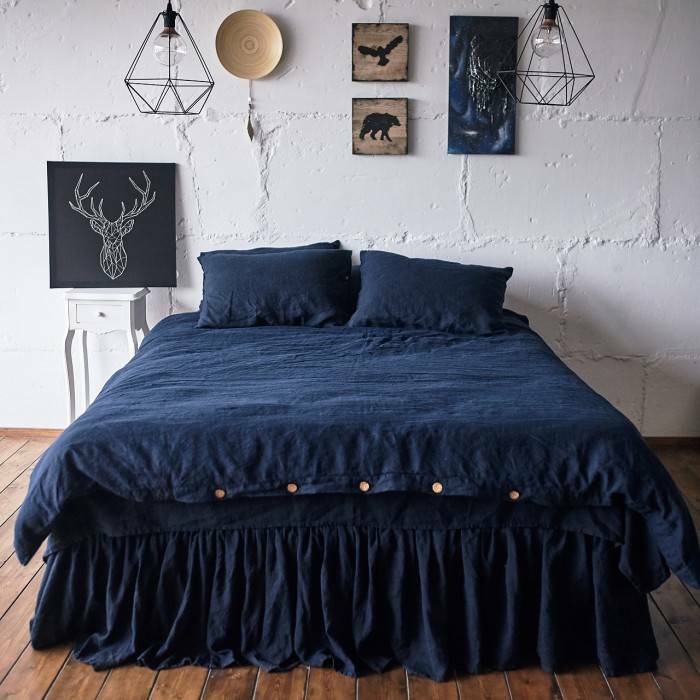 The Len.Ok linen duvet cover reviews show how this item fits all styles of interiors. 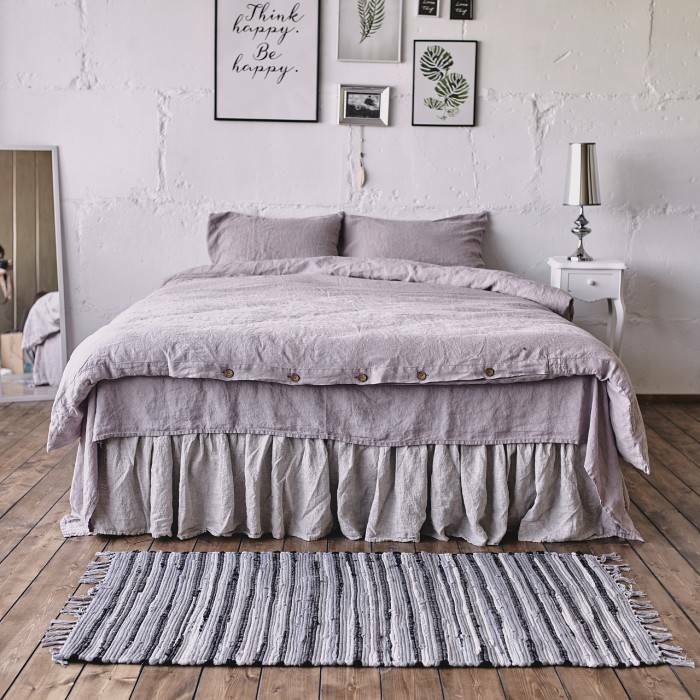 Our clients decorate their bedrooms in shabby chic, modern, Roman and Scandinavian styles - and the flax gray collection suits all of them!